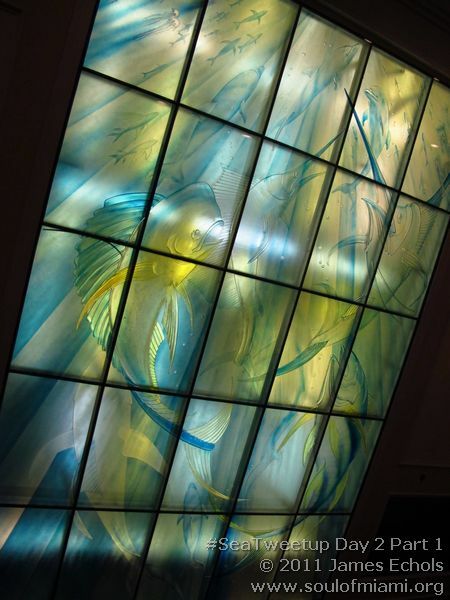 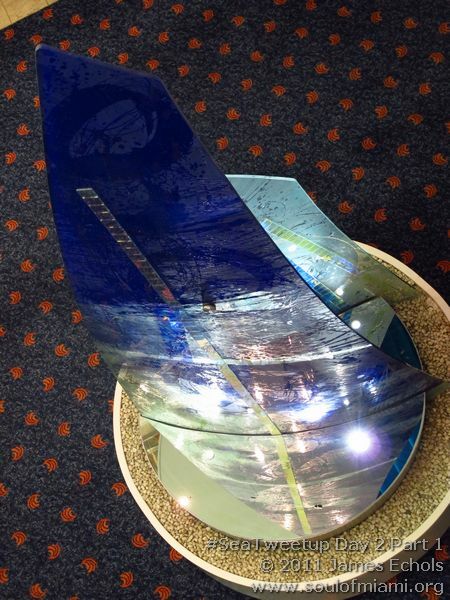 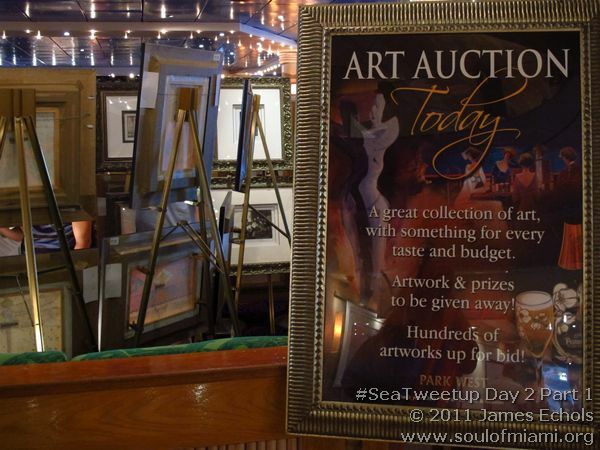 Just chilling in the art auction lounge, surfing on the satellite wifi, thought I would do a quick update. 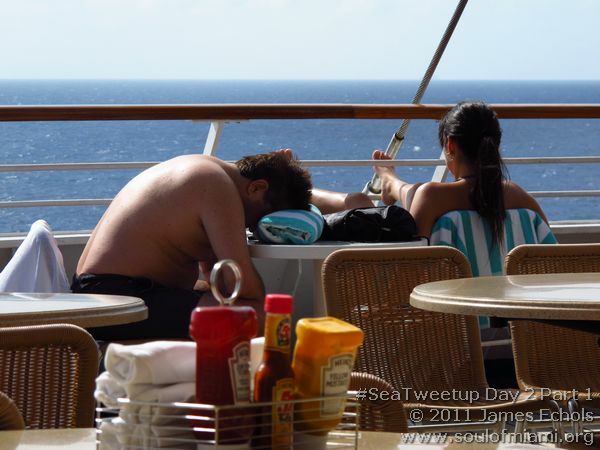 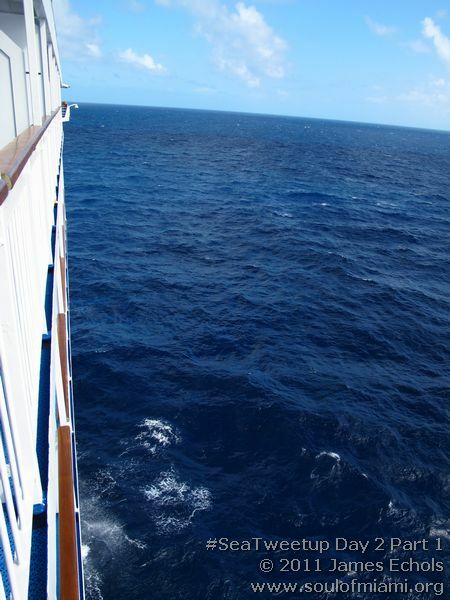 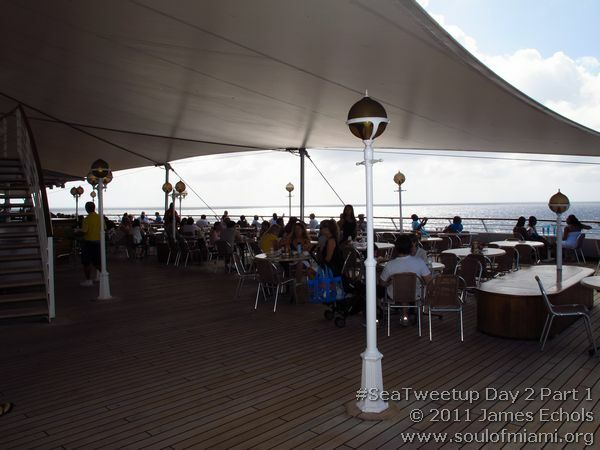 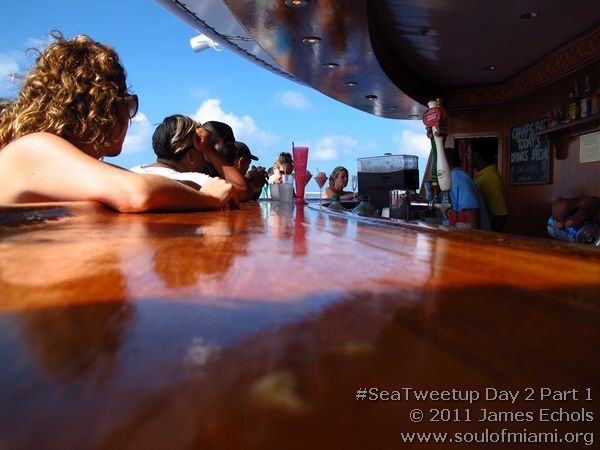 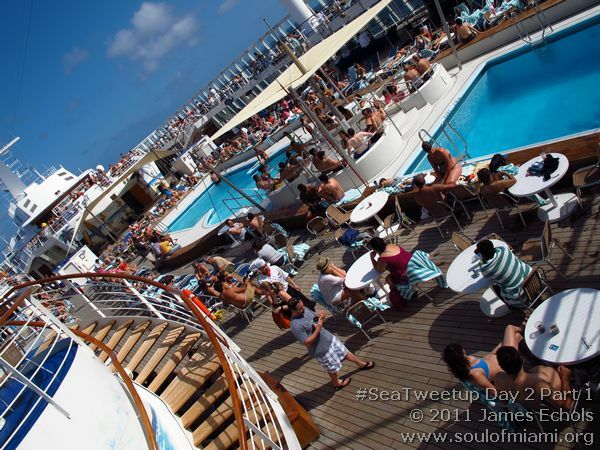 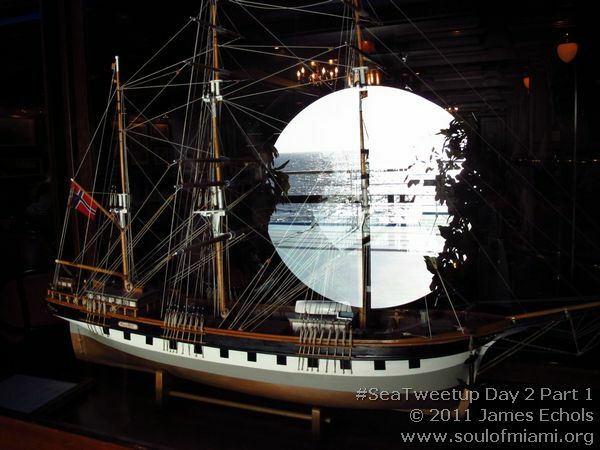 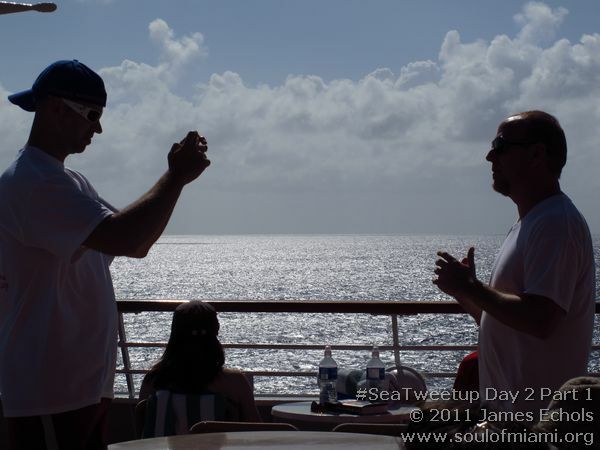 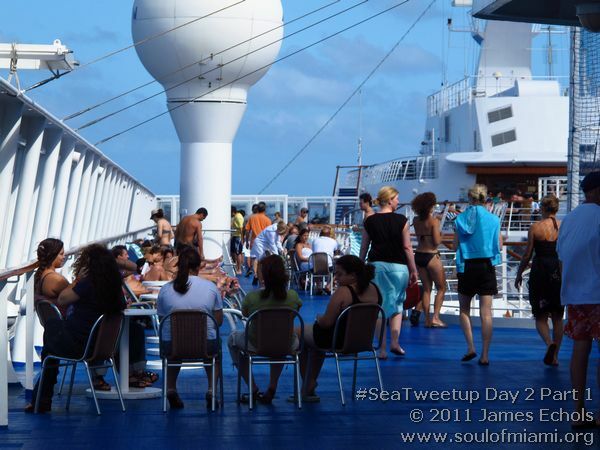 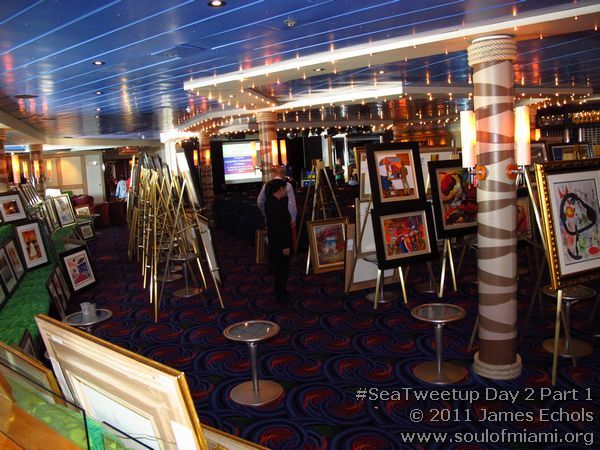 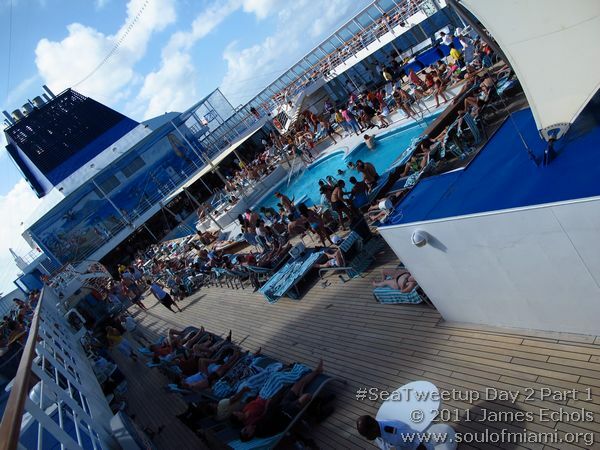 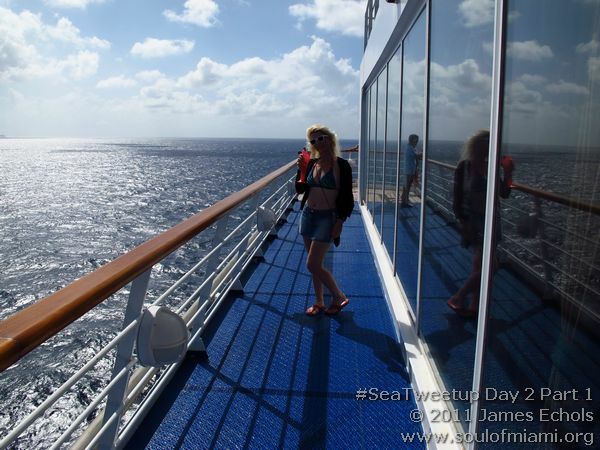 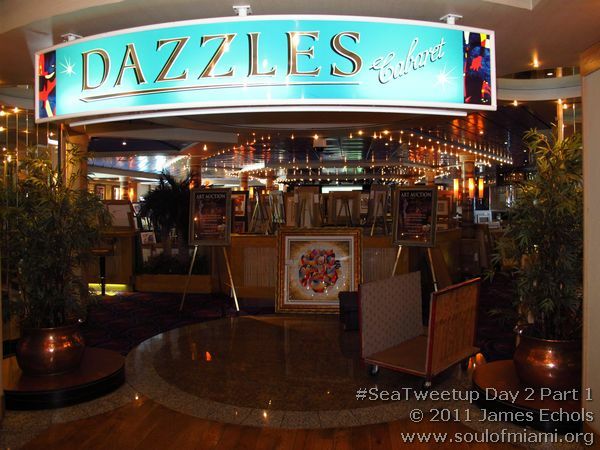 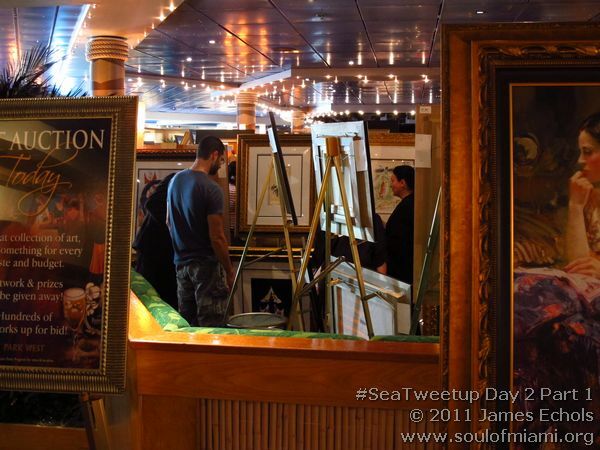 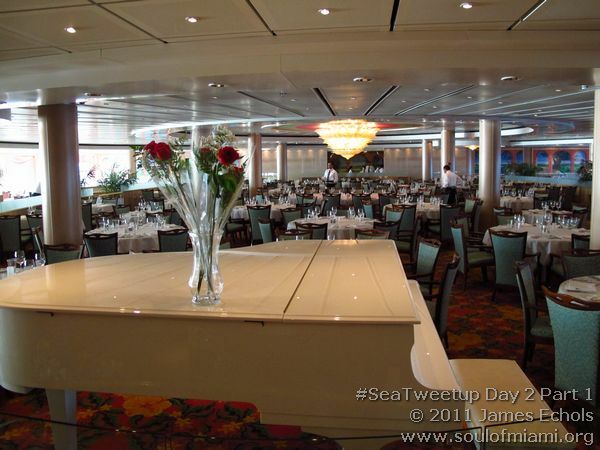 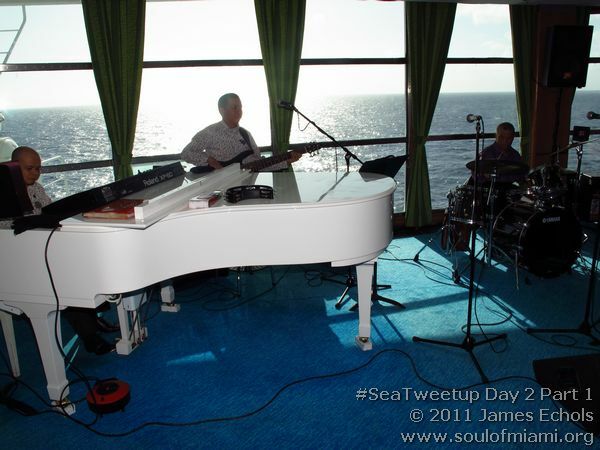 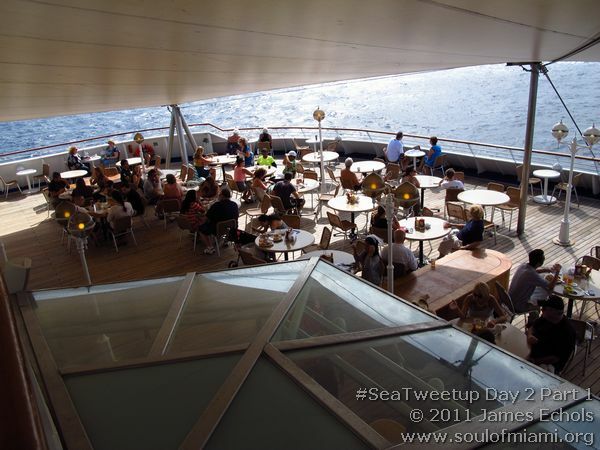 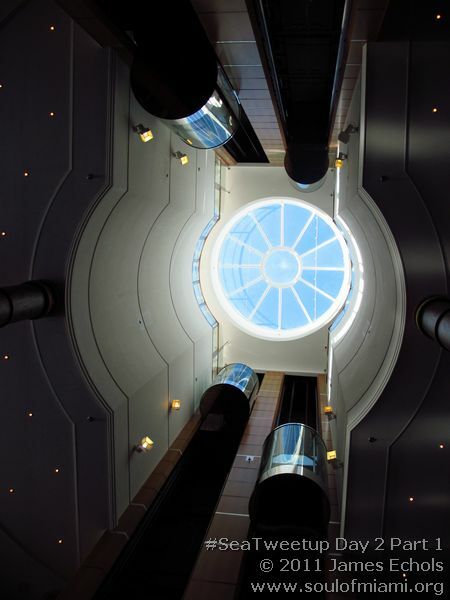 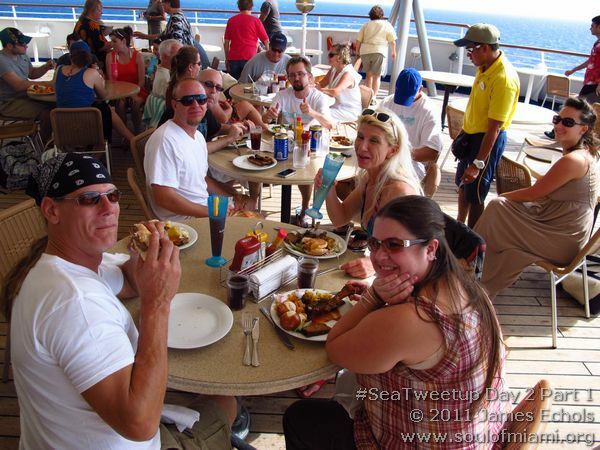 MTN Communications has hooked all the #SeaTweetup cruisers with FREE satellite WiFi time! 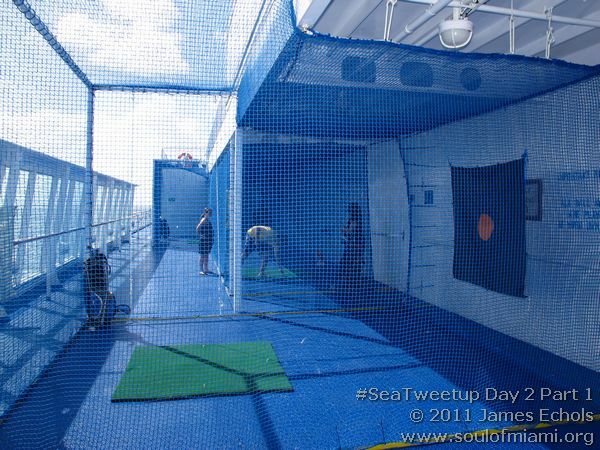 The seas were too high today to hit up the Norwegian private island, but that’s okay because we have been enjoying life onboard.